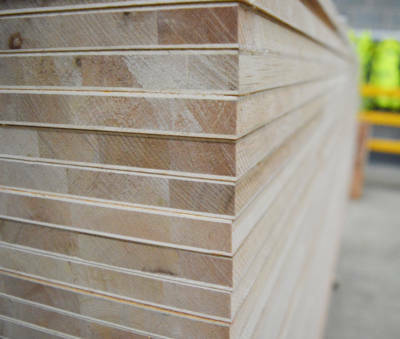 Hanson Plywood’s range of ornate blockboard panels consist of bonded strips of solid timber in the core, faced with high quality decorative veneers on the face and back. This panel construction allows for weight-saving applications where appearance and presentation are vital. 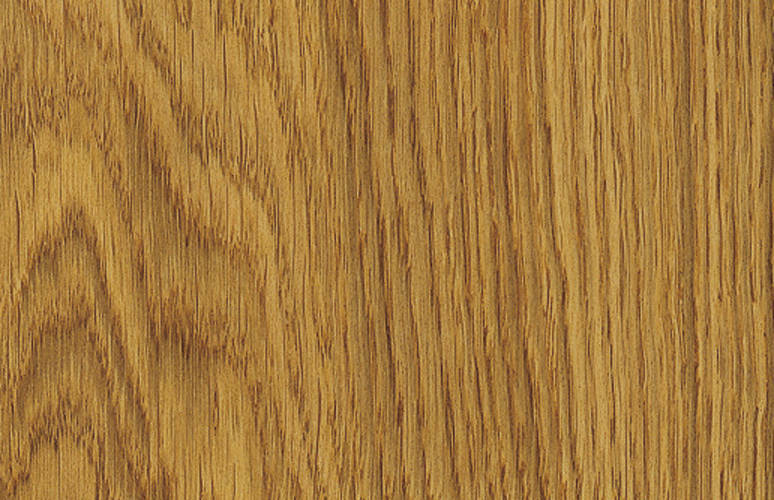 BS EN 13986 – Wood-based panel products for use in construction. 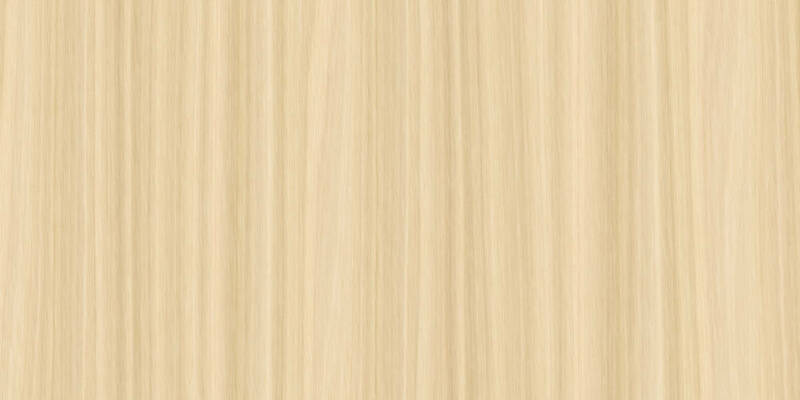 Hanson Plywood’s Decorative Veneered Blockboard is sourced from FSC® Certified forest concessions in Poland. The product carries an FSC® 100% Claim, meaning that all timber comprised within the product are from regularly audited and well managed forest concessions. Our robust Chain of Custody management system ensures that the certification is respected and adhered to throughout the supply chain. For further information, please refer to our Environment Page.